Give to what matters most! Earn up to 20% on every purchase when you pay with Benefit. Where it goes is up to you. Just a few of our participating retailers. See them all! Make your dollar go farther. 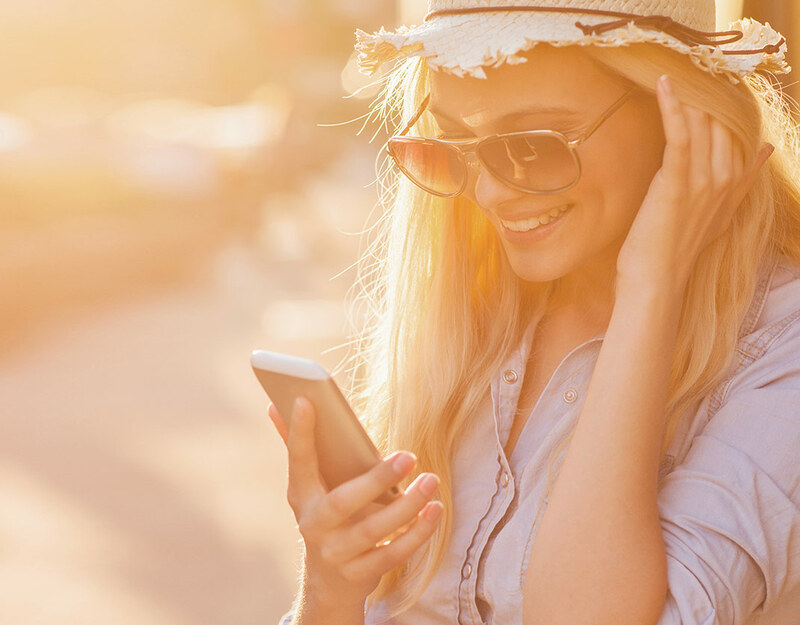 Support the things that matter most by using the Benefit app when shopping for your weekly groceries, your summer wardrobe, airline tickets and hotel reservations for your next trip, or even indulging in a latte. 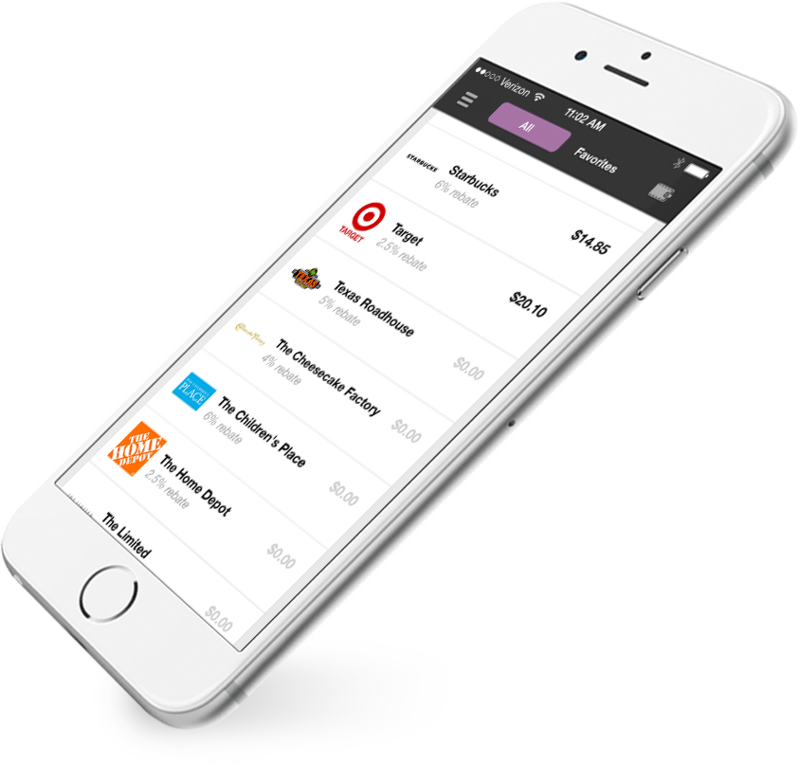 The Benefit app lets you Pay With Purpose™ by supporting your favorite charity, school, or other non- profit organization with your everyday purchases at no additional cost to you. In-store or online at hundreds of your favorite national retailers. 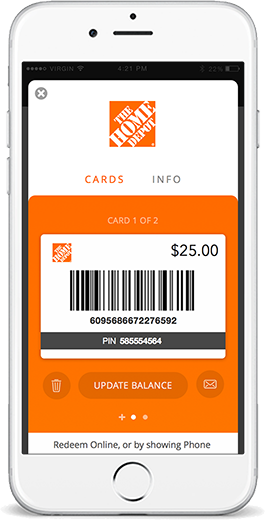 Have the cashier scan the barcode on your phone in-store, or enter the redemption code in the gift cards section when shopping online. Every transaction earns a % of the total transaction toward your chosen cause at no additional cost to you. At the end of each month a check goes out to your chosen cause. To us it’s what drives passion and purpose. Here are a couple things that might matter most to you. Who needs another tin of popcorn? 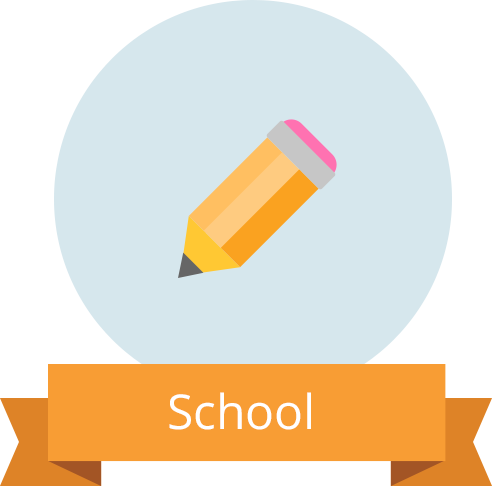 With Benefit you can support your child’s school or pay a tuition bill through your everyday shopping. Fund the things that make this world a better place. 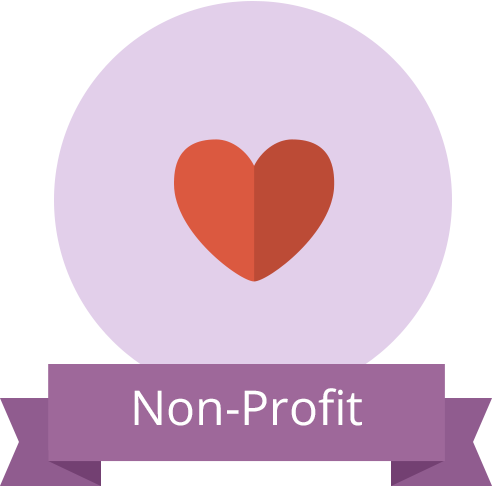 Support a local or national non-profit. Sports programs already consume your every night and weekend. It doesn’t have to consume your entire budget. Whether it’s a mortgage bill, insurance premium, or car payment, when you choose to support life expense the check comes back to you each month. Here is a quick rundown of what you can contribute on a weekly basis using Benefit for your everyday purchases. Earn over $1000 annually from your everyday spend. Join the thousands saving with Benefit today!